Anna M. Hicks, 88, of Mount Vernon, Illinois passed away at 2:35 P.M. on January 28, 2019 at her residence in Mount Vernon, Illinois. She was born June 2, 1930 in Marion, Ohio to the late Willoby Fout and Alice Mae (Delaney) Hicks. she married Harry Hicks on December 28, 2000 and he precedes her in death. 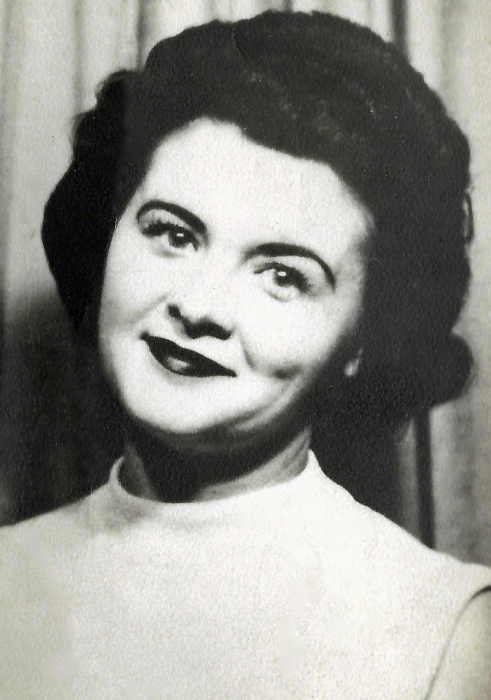 Anna is survived by her three sons, Wayne Hicks, Charles Hicks, and Chris Hicks, all of Mount Vernon, Illinois; five daughters, Cathlene Boykin, of Mount Vernon, Illinois, Virginia Boykin and husband Delbert, of Mount Vernon, Illinois, Linda Moore and husband, Ron of Texico, Illinois, Cheryl Ogle and husband, Steve of Shiloh, Georgia, and Charlotte Stewart and husband Bill Don of Mount Vernon, Illinois, two sisters, Martha Penn and husband Bob of Newark, Ohio and Violet Grate of Rutland, Ohio; several nieces and nephews; and several grandchildren, great grandchildren, and great-great grandchildren. Anna was preceded in death by her parents, Willoby Fout and Alice Mae (Delaney) Hicks, one infant son; son, Mike Hicks; daughter, Caro Tate, brother, Paul Fout; and sister, Beulah Rudd. Anna first worked as a waitress at Ellis Café and then retired as a bookkeeper and Income Tax Servicer. She was of the Baptist Faith. Anna will be missed dearly by all who knew her. A graveside service will be held at 1:00 P.M. Tuesday, February 5, 2019 at Oakwood Cemetery in Mount Vernon, Illinois with Reverend Steve Edwards officiating. Interment will follow at Oakwood Cemetery in Mount Vernon, Illinois. Memorials may be made to the American Cancer Society.